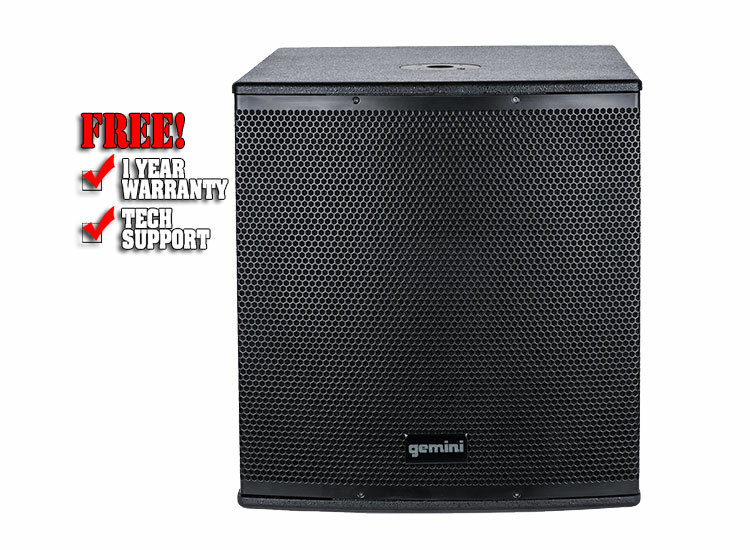 The ZRX-S18P Extreme Performance Powered Front Firing Subwoofer features 18-inch High Excursion Driver with a 3-inch high-temp voice coil that can withstand the most intense performance spaces whether you're at an outdoor wedding or the festival circuit. 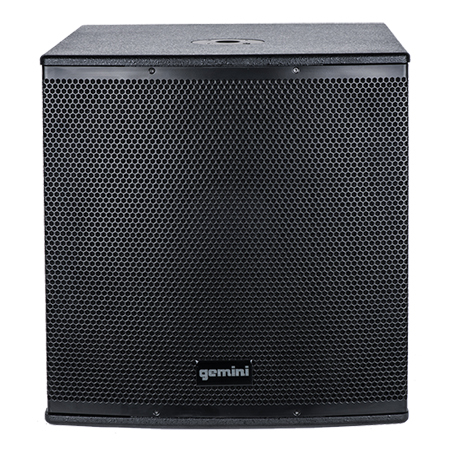 Immense 1,600W of continuous Class D digital power that cuts through crowds while maintaining that polished performance quality the pros crave. It's easily portable design makes heavy travel and gig set-up simple and convenient while the Digital Signal Limiter and LED indication monitors the sub's activity to prevent overheating and other internal damage from heavy use. Extreme Performance Powered Front Firing Subwoofer. 18" High Excursion Driver with a 3" High Temperature Voice Coil. 1,600 Watts of Continuous Class D Digital Power. Digital Signal Limiter and LED Indication. Line and Link IN XLR Connectors. Includes Pole Mount and Side Handles.